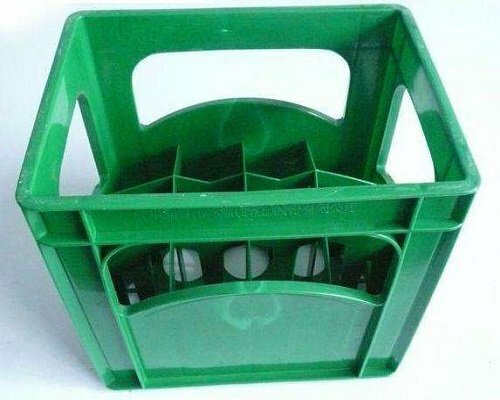 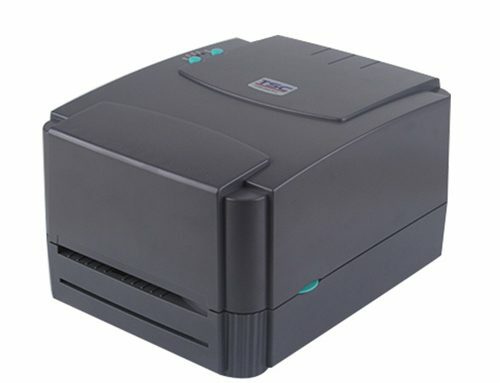 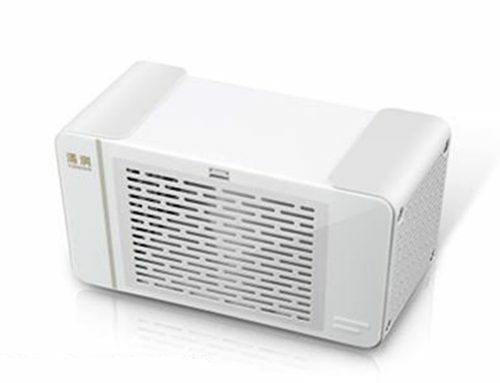 Hafo mold is professional in making various of plastic basket mold. 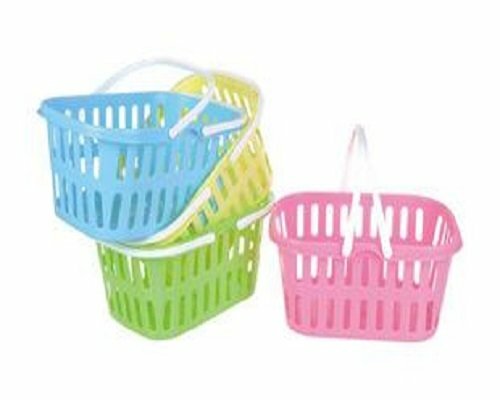 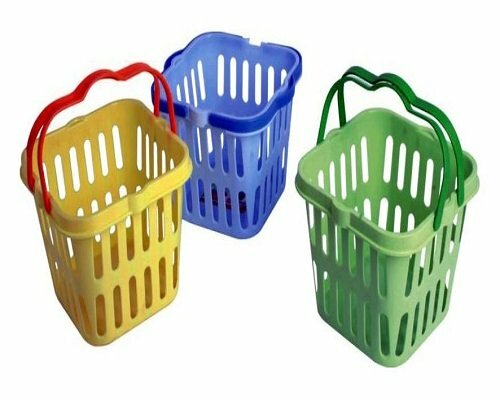 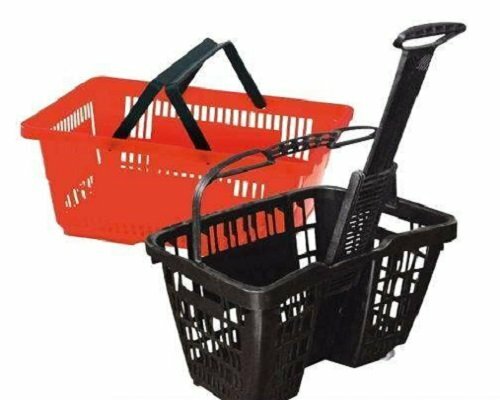 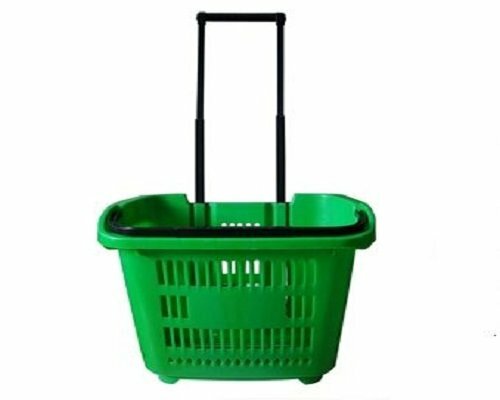 Including plastic fruit basket mould, vegetables, plastic shopping basket mould, plastic laundry basket mould, plastic drain basket mould, plastic folding fruit baskets mould, hand-held plastic basket mould and so on. 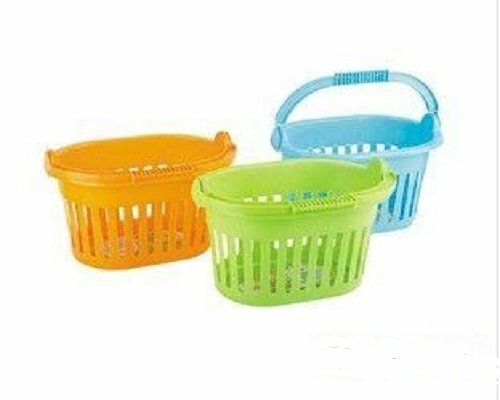 After making a lot of plastic basket moulds, we accumulated some experience. 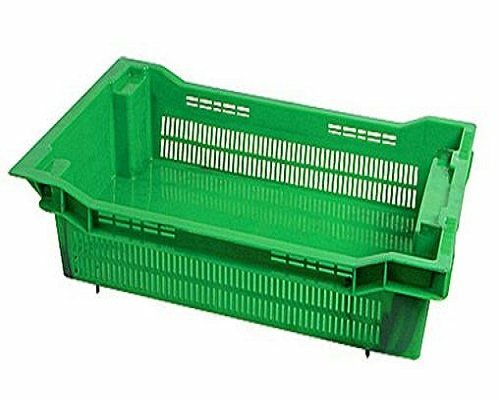 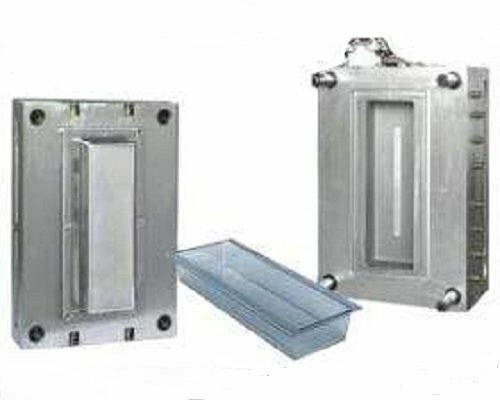 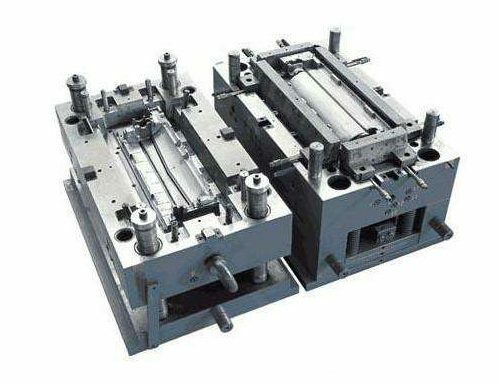 About the cooling of Plastic basket molds: in generally we will use a recirculating, improve product quality and the mode efficiency. 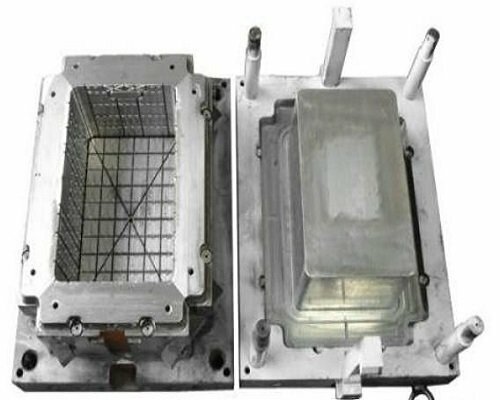 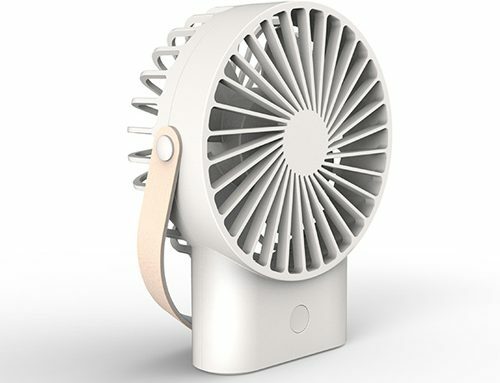 By analysising all aspects of structure and product structure for plastic basket mold (including: a microcosm of the surface of the product, plastic mold Demoulding exhaust system design, the design of gating system, cooling system design) we will trial out many times for most important points and points which easily appear when making the mold structure.